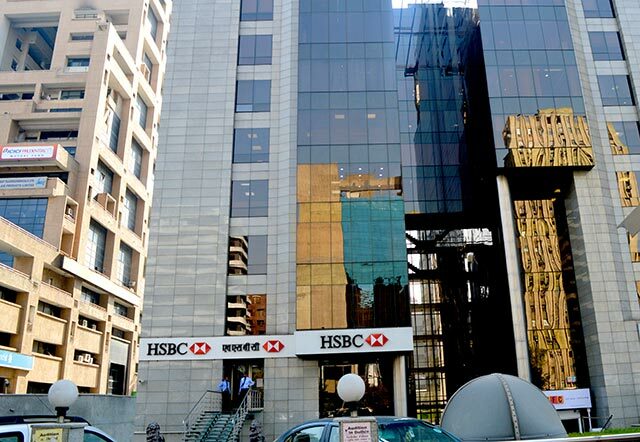 Global financial services major HSBC has appointed Hitendra Dave as head of global banking and markets for India, according to a statement. Dave was head of global markets for HSBC India. Dave will report to Stuart P Milne, group general manager and CEO of India and Gordon French, who is group general manager and head of global banking and markets, Asia-Pacific. With the appointment, Dave's responsibilities have been widened and will now include corporate banking, capital financing and financial institutions. On the other side, Sridhar Narayan will now take over responsibilities from Dave as head of global markets in India, and will report to Dave and Monish Tahilramani, co-head of global markets, Asia-Pacific. Meanwhile, the company has appointed Sunil Sanghai as vice chairman and head of investment banking to strengthen coverage of HSBC's key clients in India. He will continue to report to Stuart P Milne and Martin Haythorne, co-head of global banking, Asia-Pacific, it added. HSBC India, a part of The Hongkong and Shanghai Banking Corporation Ltd (HSBC), offers a range of banking and financial services. It has 50 branches and 140 ATMs across 29 cities, and employs over 32,000 people.